1/8 Share Fractional Ownership is available in Purgatory Lodge with breathtaking views of the Needles Mountains. 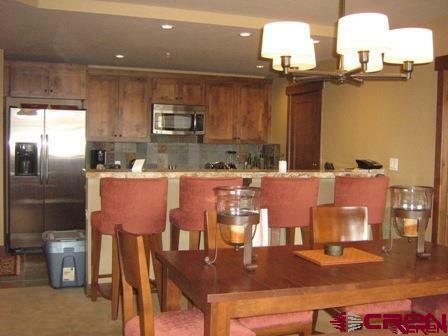 This stylish 2 bedroom unit is finished with stainless steel appliances, granite tile counters and slate back splashes. 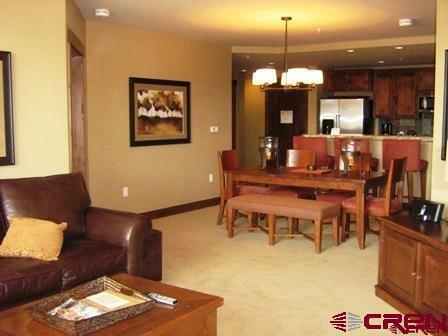 Spacious Living room, luxurious master bath, rustic interior finishes. Private balcony and private parking also included. The building has a family heated pool with slide, hot tub, Purgys restaurant, private game room, and private owners club. An ideal location (just steps from the lifts), most luxurious quality, and best value compared to other luxury slopeside ski area properties. 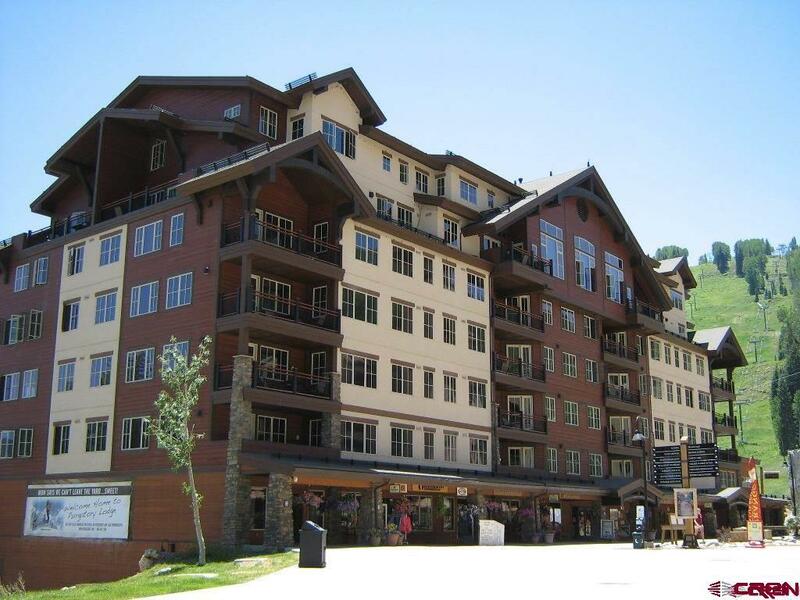 Purgatory Lodge is as close to the lifts as you'll ever find with the most comprehensive services and amenities available at any ski resort. 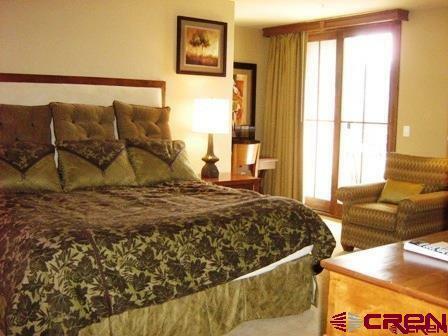 Adjacent to Durango Mountain Club with it's destination-quality spa and recreation amenities. This data was last updated: 2019-04-22T11:56:27.367.